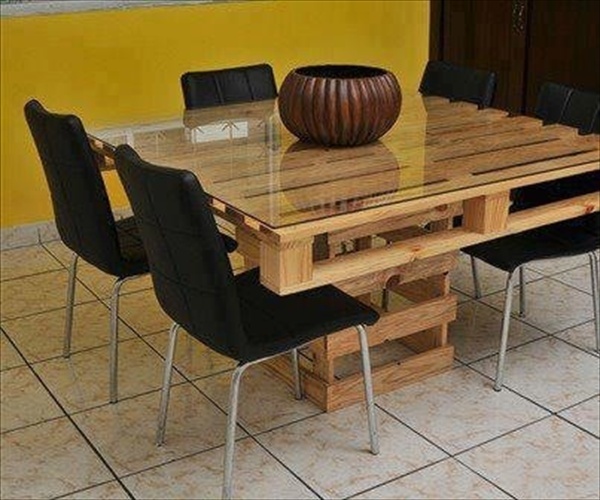 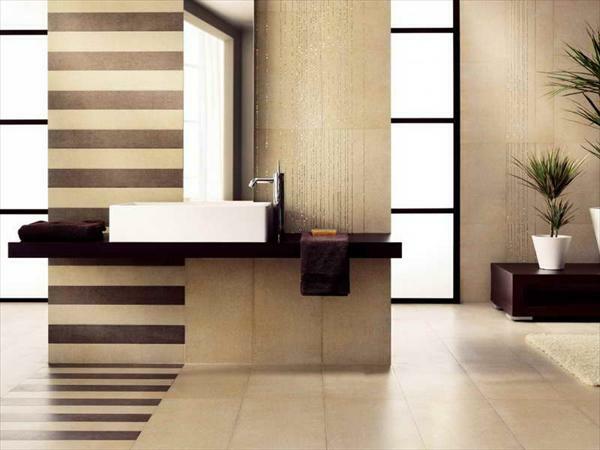 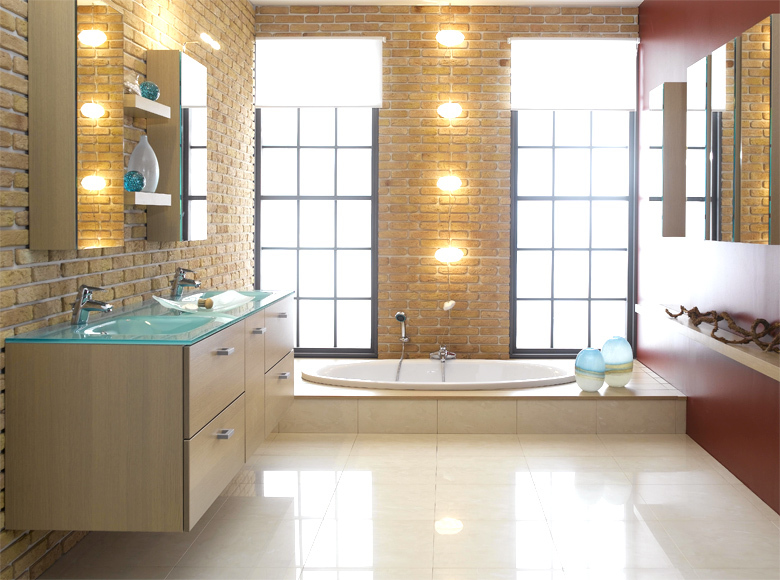 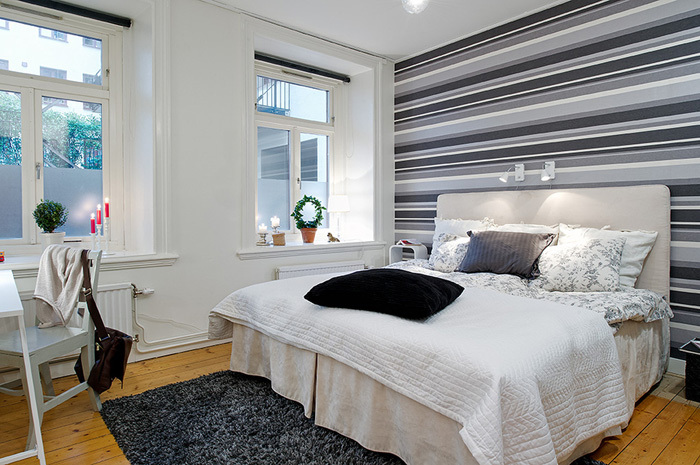 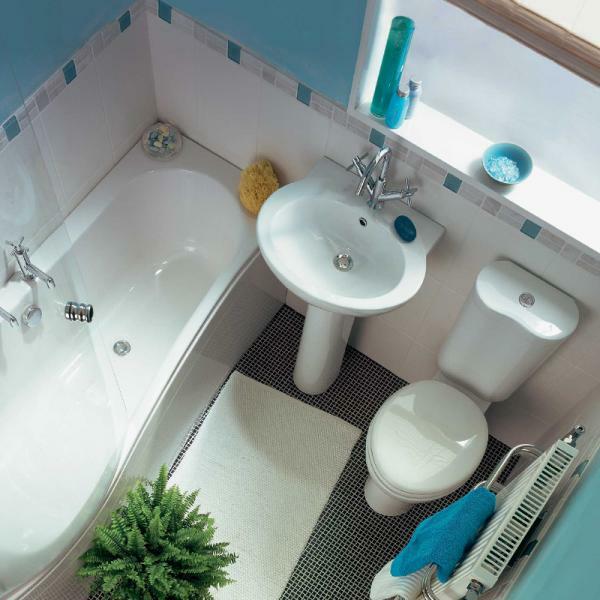 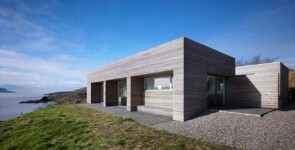 Bathroom is a room for most personal use and cleaning and washing related tasks and facilities. 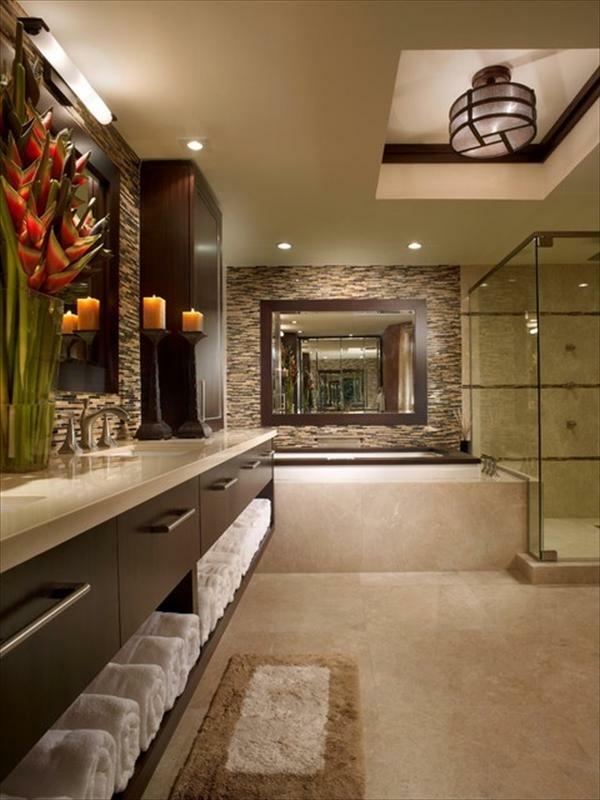 According to the change loving human nature bathrooms have been undergoing great changes related to layout, design, facilities, colors and themes. 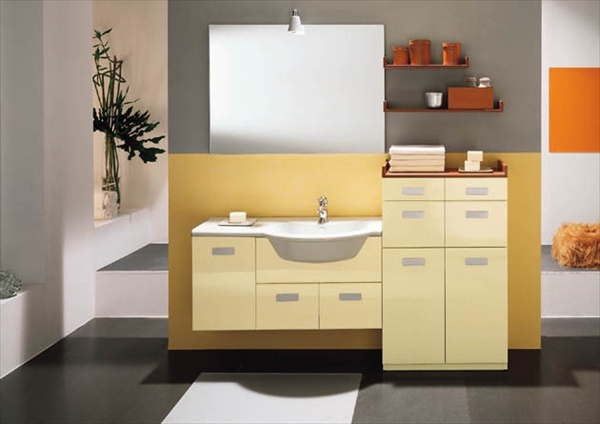 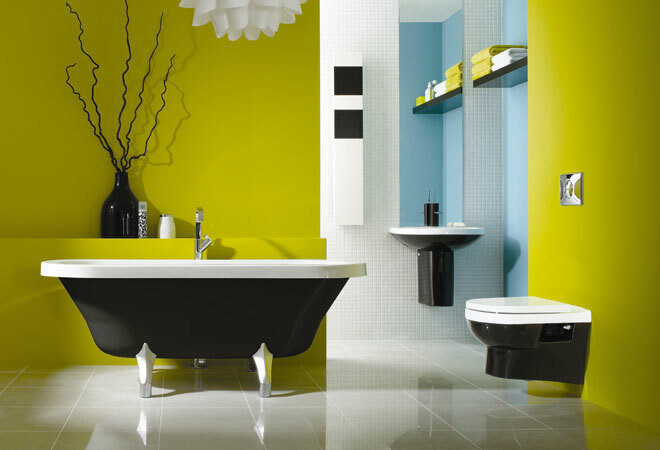 There are never ending changes we make in a modern bathroom in all terms of bathroom necessaries. 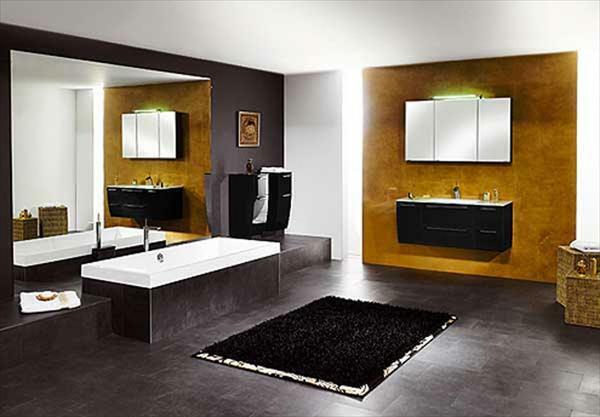 So according to the most stylish and luxury related features of a bathroom, the master bedrooms are now used in place of simple bathroom to enjoy desired and most automatic facilities. 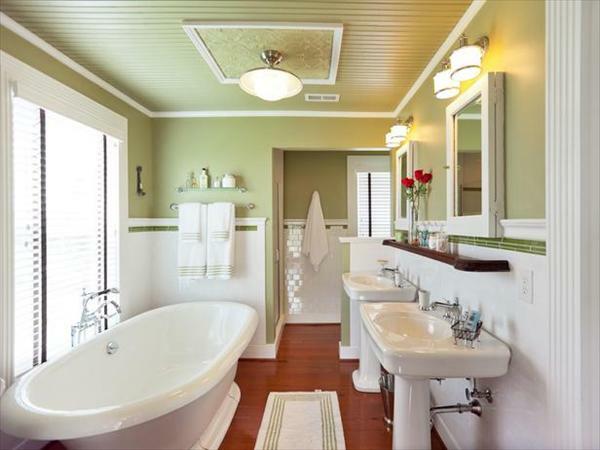 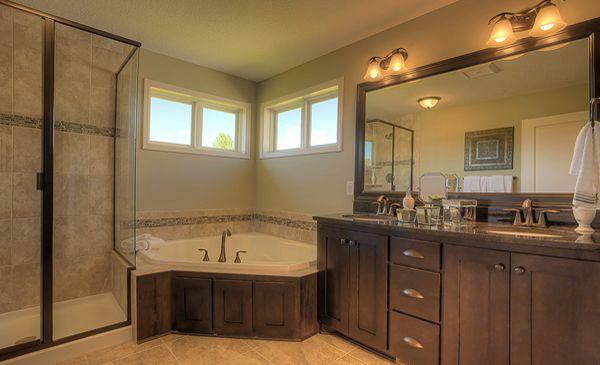 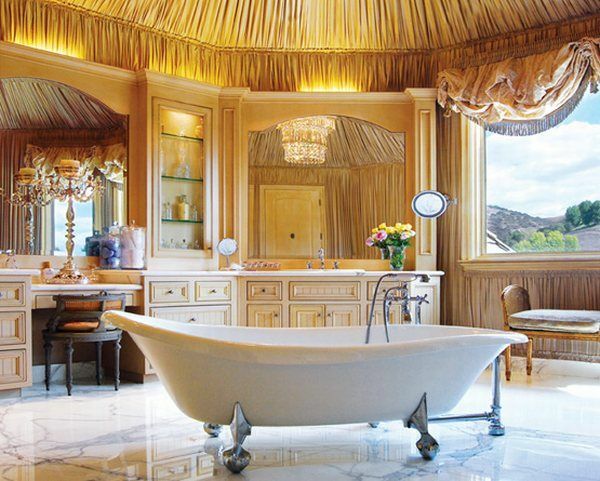 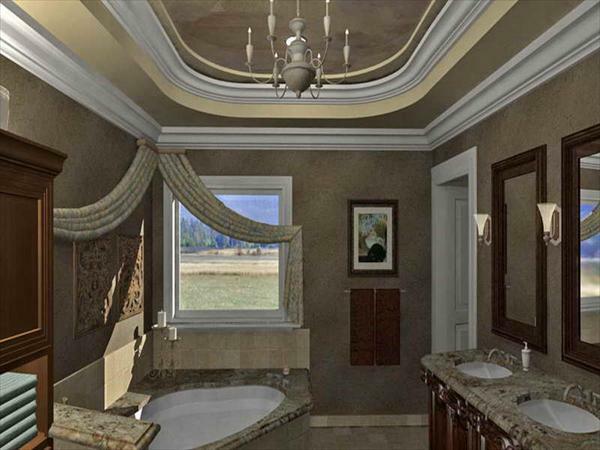 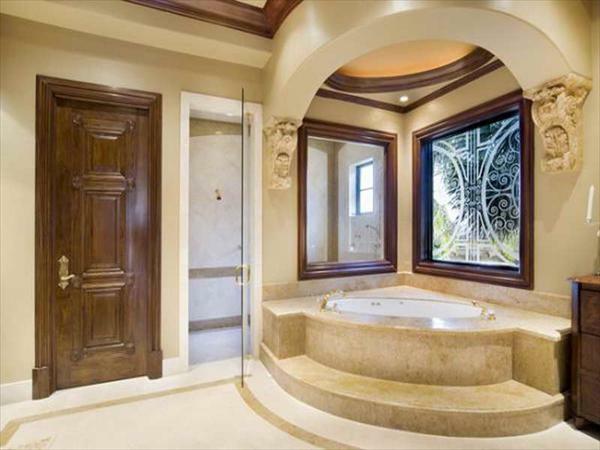 Master bathroom are of great popularity in mansions and modern villas and other luxury homes.